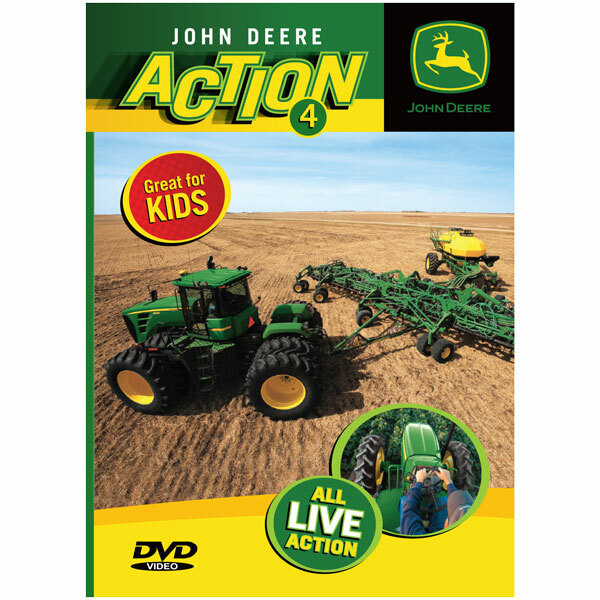 If you love John Deere, you’ll love the all-new, wall-to-wall action in this DVD. We compare track tractors with wheel tractors, show how sugar is harvested, check out John Deere’s newest cotton picker – the 7760, and visit Keenland Horse Race Track in Lexington, KY where the legendary green and yellow John Deere tractors help get the track ready for race day. 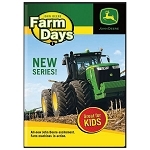 We talk about several models of John Deere tractors and show them doing lots of different jobs. Plus five snappy songs by our favorite singer/songwriter James Coffey. Kids will learn, laugh, and want more.